According to The Police in Delta, three worshipers are allegedly died during deliverance service at a Church located in the outskirts of Warri. The Delta State Police Public Relations Officer, DSP Andrew Aniamaka, who confirmed the incident on Tuesday said that one of the deceased drowned, while the other two died during prayer session in the church at the weekend. 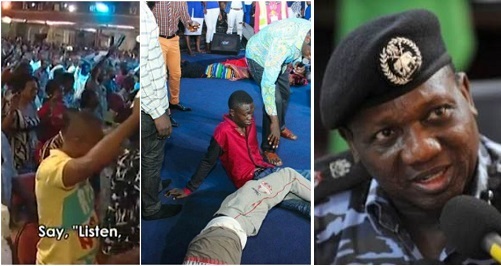 The Police in Delta have confirmed that three worshippers died during deliverance service at a Church located in the outskirts of Warri. The Police Public Relations Officer (PPRO) in the state, DSP Andrew Aniamaka, confirmed the incident on Tuesday. He said that one of the deceased drowned, while the other two died during prayer session in the church at the weekend. “The information actually is that one worshipper drowned and two died in the church; that is the information available to me at the moment,” Aniamaka said. 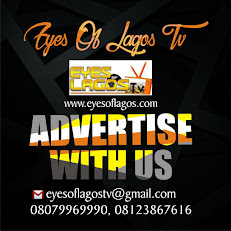 However, a source had earlier told journalists that the deceased were a 10-year-old boy, identified as Emmanuel Odili, Mrs Beatrice Nwachukwu and Mr Antonio Abba. The source, who spoke in confidence, said that the late Odili, on Friday accompanied his mother to the church to worship, but fell into a pit inside the church premises and died. He said that on Saturday, members of the church found his corpse floating after he had been declared missing by his parents. The source said that the church authority deposited the remains of the boy at a morgue before reporting the incident at Eburumede Police Station. “The authority of the church alleged that the deceased had mental disorder which was denied by the parents. “While the matter was being investigated, some members of the church on Saturday came to report that Mrs Nwachukwu and Mr Abba had died during deliverance in the church. “They (church authority) said that Nwachukwu slumped during the prayer session; they also claimed she had high blood pressure but the husband denied it. When contacted, the spokesman of the church, Mr Godday Emiko, denied the allegation through a text message. “Sorry, I miss your call, there is nothing like that,” Emiko said.